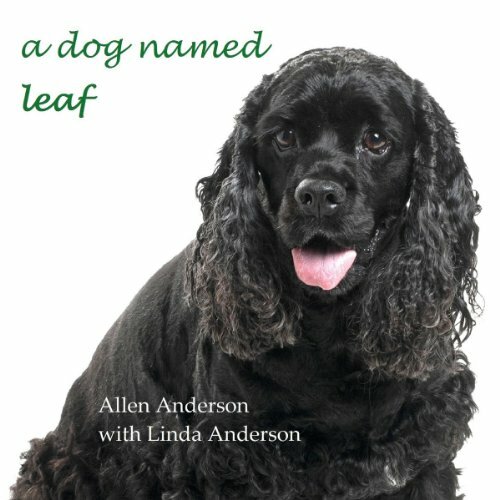 Showing results by author "Allen Anderson"
Allen, a former police officer who became with his wife Linda, an award-winning animal book author, received shocking news. Although only in his mid-fifties, he had two potentially fatal health issues – a brain aneurysm, which could rupture at any time, and a blood clot aimed at his heart. Leaf, his newly adopted canine family member, proved that at some level he understood and wanted to help with the dire situation. 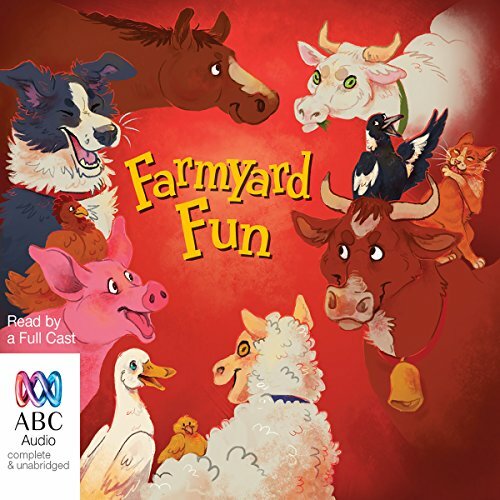 When the nurturing nature of women meets the loyalty and unguarded affection of dogs, remarkable connections ensue. You'll be entertained, inspired, and moved by this anthology of true stories from women around the world. While dogs get more credit, cats have perennially proven themselves to be every bit the equal of their canine brethren as humankind's best friend. 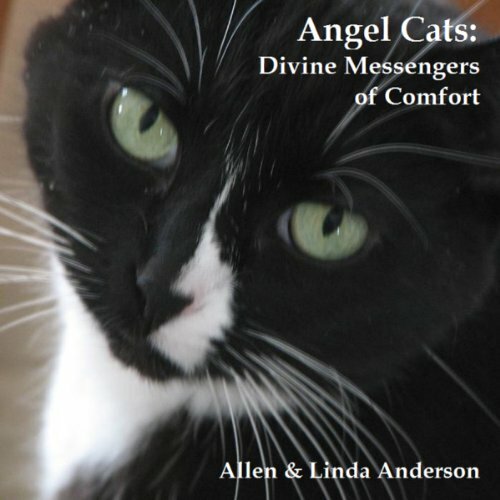 Angel Cats, inspired by a contest authors Allen and Linda Anderson ran to find the "Best Angel Cat" story, shows the often extraordinary ways in which these fascinating creatures have responded to human need.